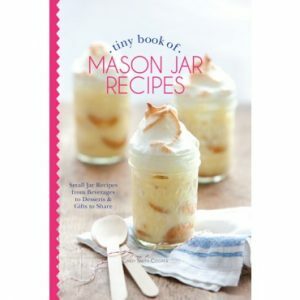 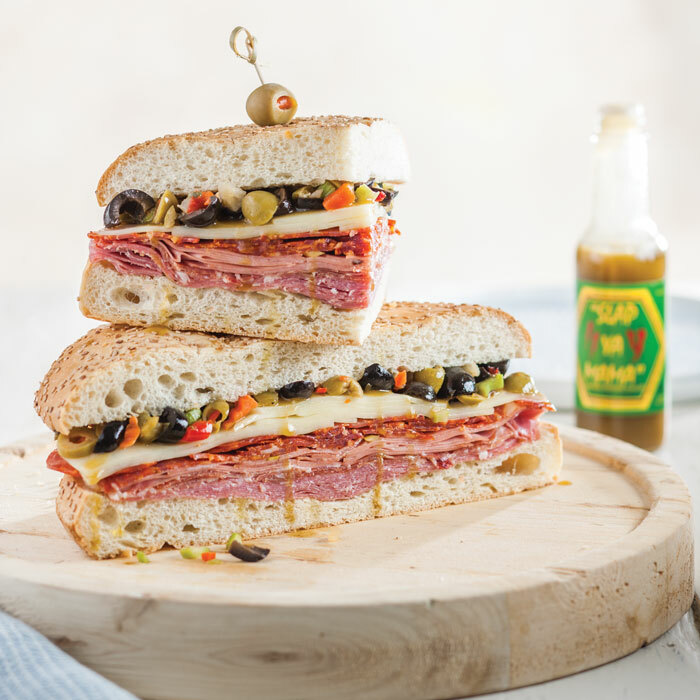 Take your meals to the next level with this flavor-packed cookbook from the Slap Ya Mama family themselves. 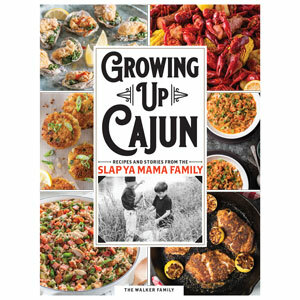 Growing Up Cajun invites you to explore Cajun traditions, the history behind the Slap Ya Mama name, Cajun lore, and some of the most prized recipes in Louisiana—all flavored with Walker family stories. 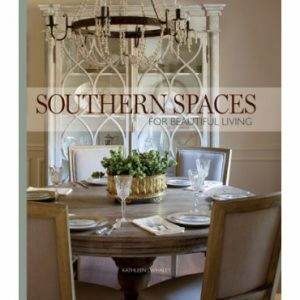 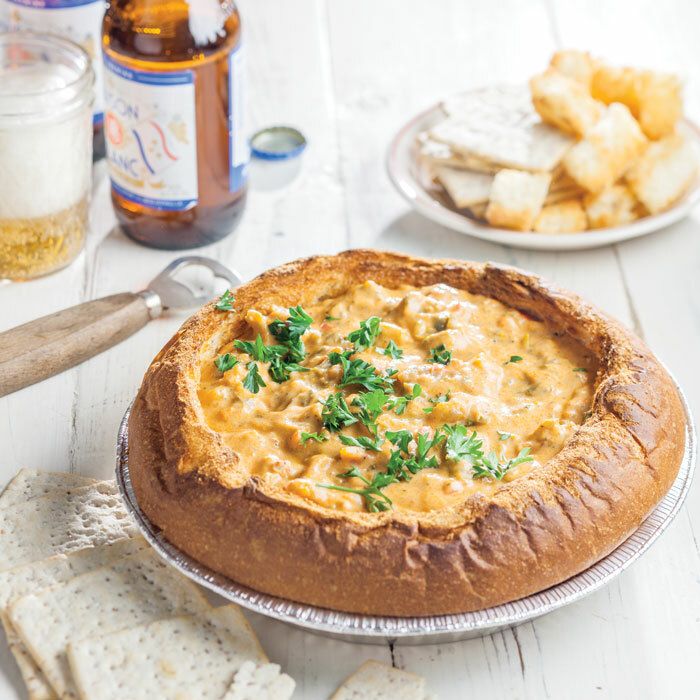 You’ll find everything in this cookbook for an authentic Cajun feast, like Mama Jen’s Cajun Cornbread and Cajun Mardi Gras staples, such as Chicken & Sausage Gumbo. 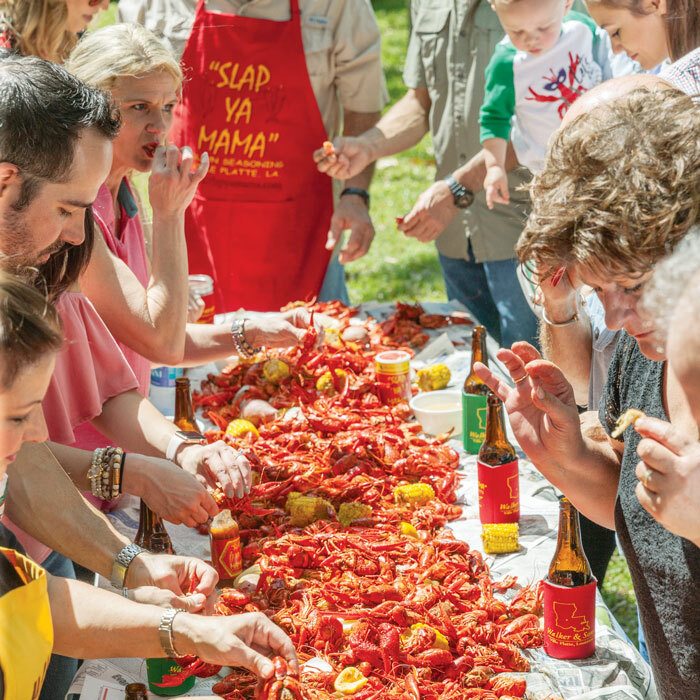 From squirrel season to crawfish season, you’ll be inspired by the true flavors of Louisiana. 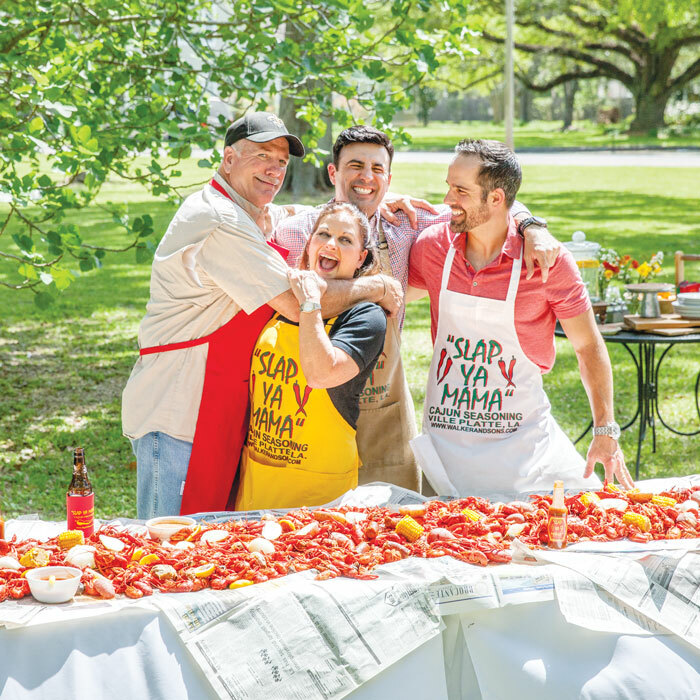 Whether it’s a holiday, a family gathering, or just a Saturday spent with friends eating crawfish, these dishes are made for joyful occasions spent with music, laughter, and everyone pitching in to create a delicious meal. 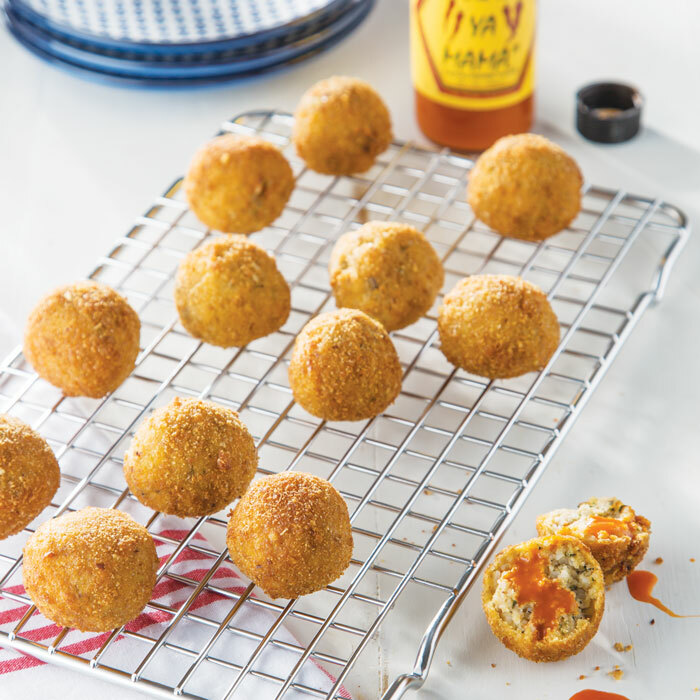 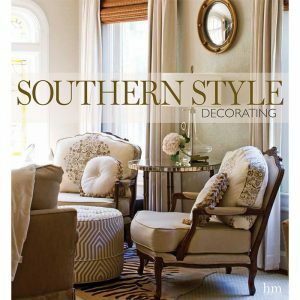 Trust us, this collection of favorites is sure to leave you feeling a little Cajun yourself.